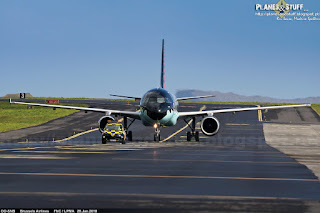 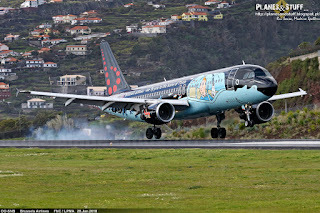 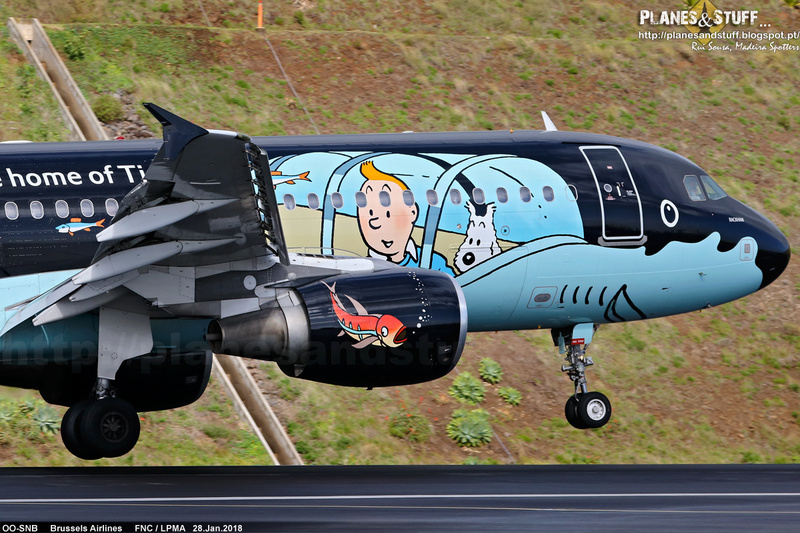 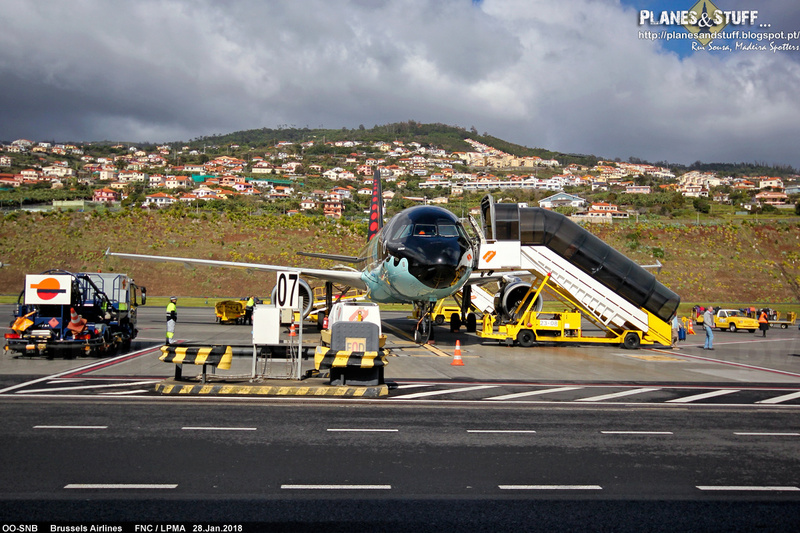 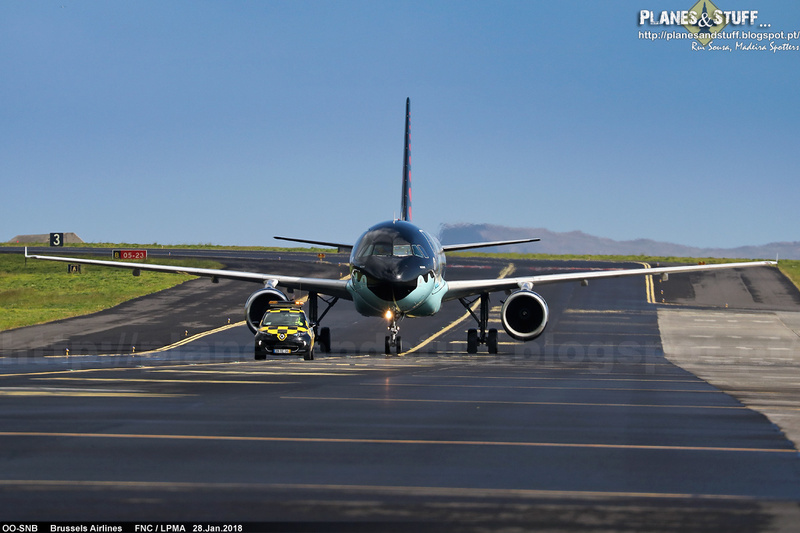 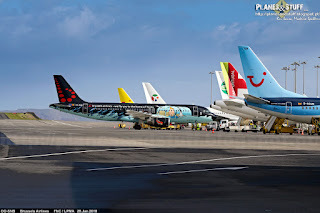 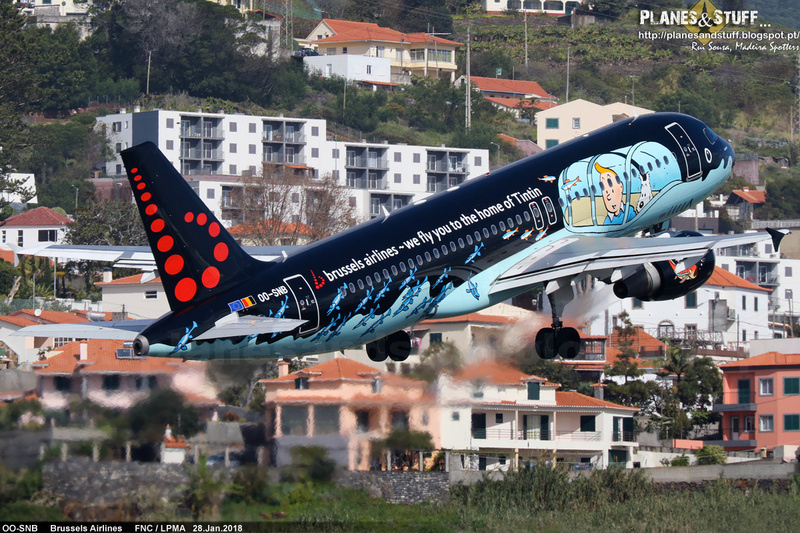 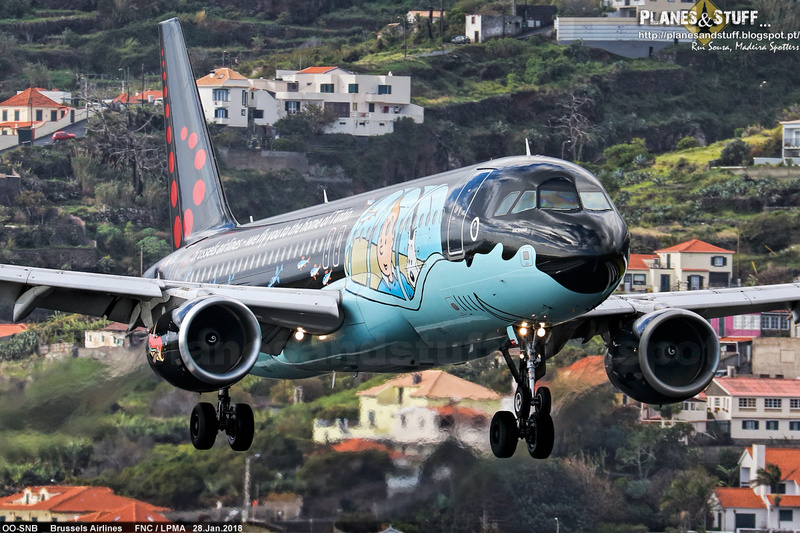 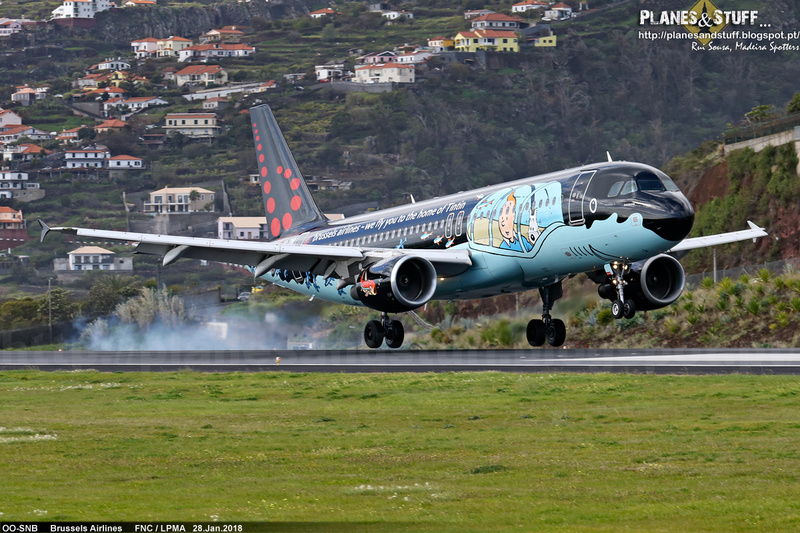 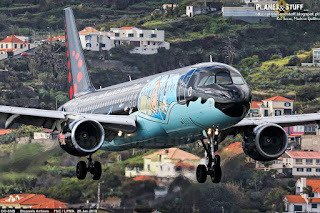 Yesterday, Brussels Airlines brought us another of its special liveries. 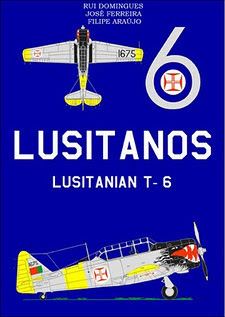 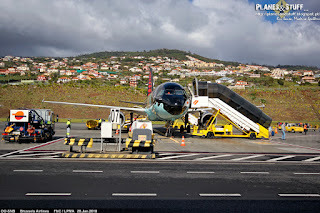 The forecast was becoming a bit harsh (today is even worst) and some of the planes only managed to land on the second atempt, which also happened to this one as the ATC informed that the winds were out of limits during the first approach. 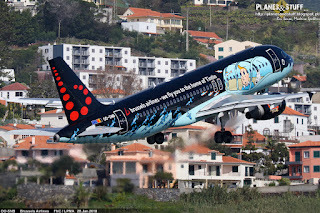 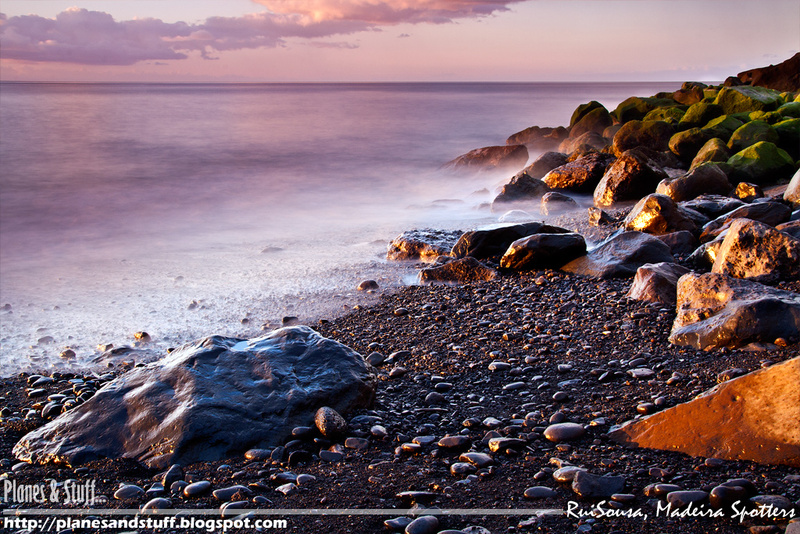 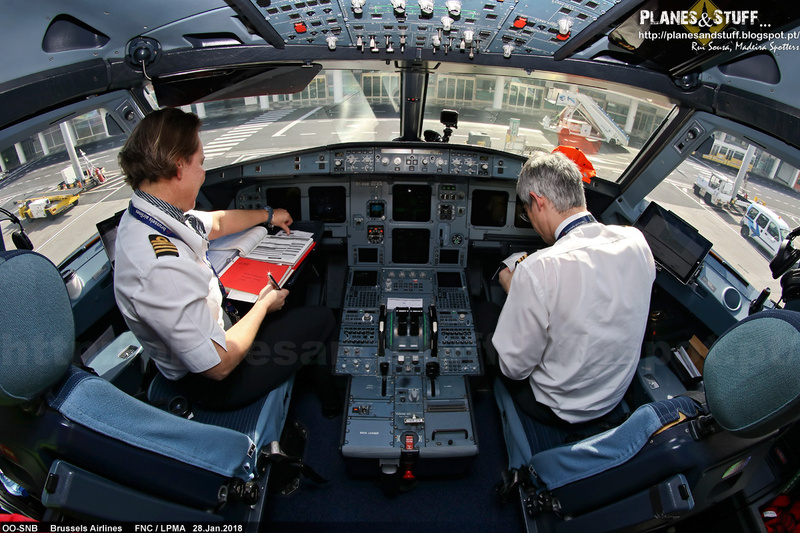 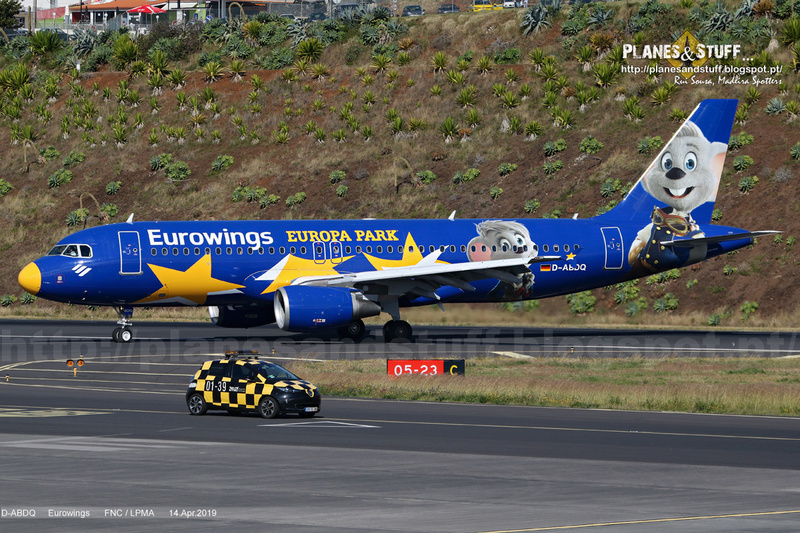 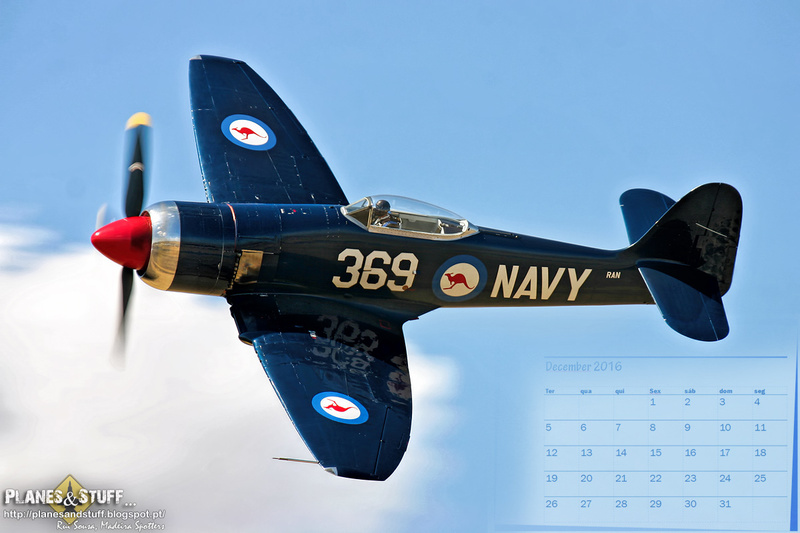 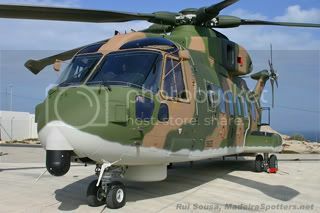 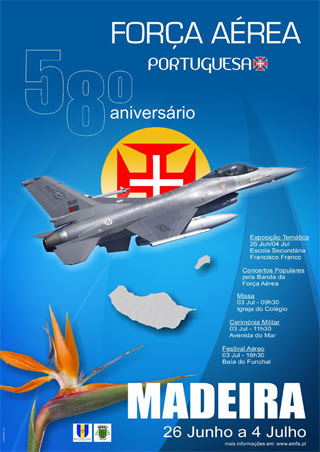 Could we use the pictures with your credit on our web site www.aviation24.be ? Gwen is a colleague of ours, she was the captain!